Hi, friends today in this post we have to see that how to record calls with best automatic call recorder. Please share this post with all your friends. Normally all of the peoples are making records to their calls for the reason of in future backup records. For that, the best recorder app is RMC call recorder. This app has several facilities than other apps. In this post, so we can see it briefly. Record my call app is a basic purpose of record all your calls incoming and outgoing also. Due to the limitation of android phone this program only can record microphone. Please turn on the loudspeaker during conversation to get a clear voice from the other side. All conversation are saved under Record my call directory in the memory card. Please use the speaker to get a beter quality of the reccorded call. 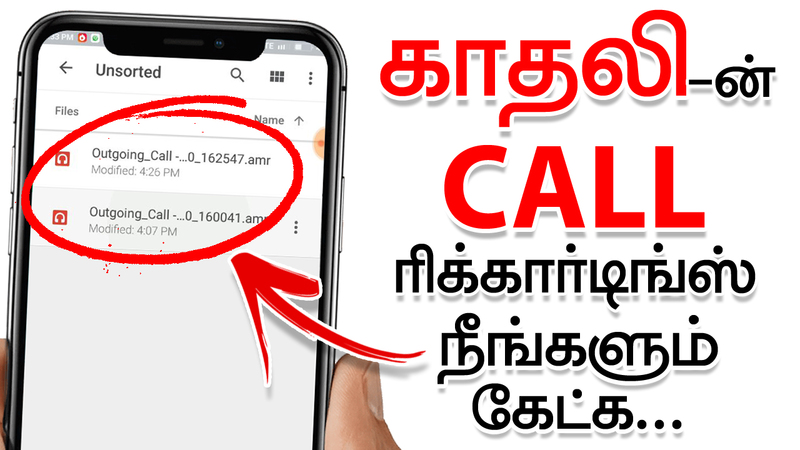 – This app record all incoming and outgoing calls in all modes. – Movable manual record button. – Advance search with many option to find recordings. – Advance recording rename files also.